For pre-1950 veteran, vintage and classic cars. 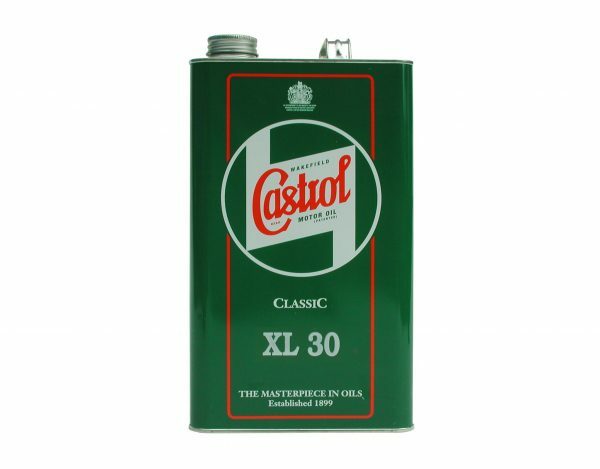 A high quality monograde engine oil which is also used in most types of manually operated gearboxes fitted to vintage and classic cars. Offers excellent cold temperature starting and improve oil pressure at high operating temperatures.